Welcome to 1082 Bushwick avenue. 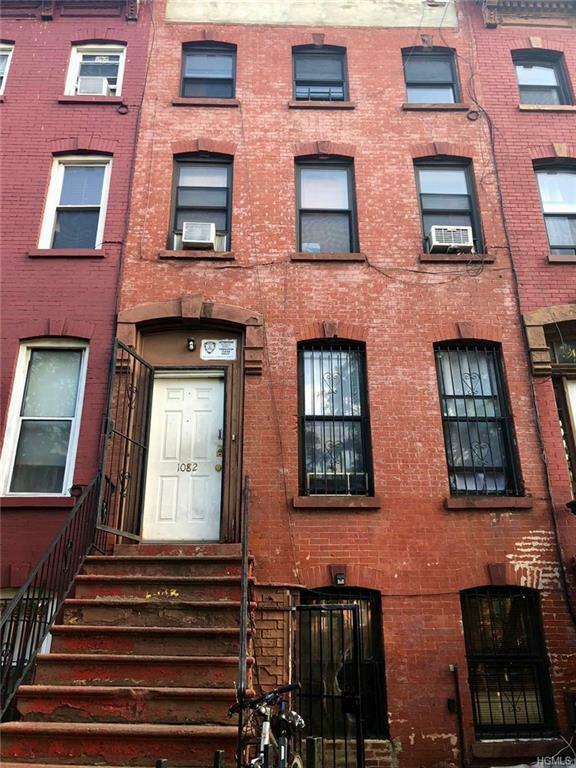 This is an amazing property for an investor or for someone who wants to have this one of a kind townhouse in the heart of BUSHWICK in Brooklyn to call home. APPROVED PLANS REQUEST COPY!!!! !to construct a two family home with 3 bedrooms 2 bath over 3 bedrooms 2 bath with finished basement.For more information or to view property please contact your Real Estate Pro.